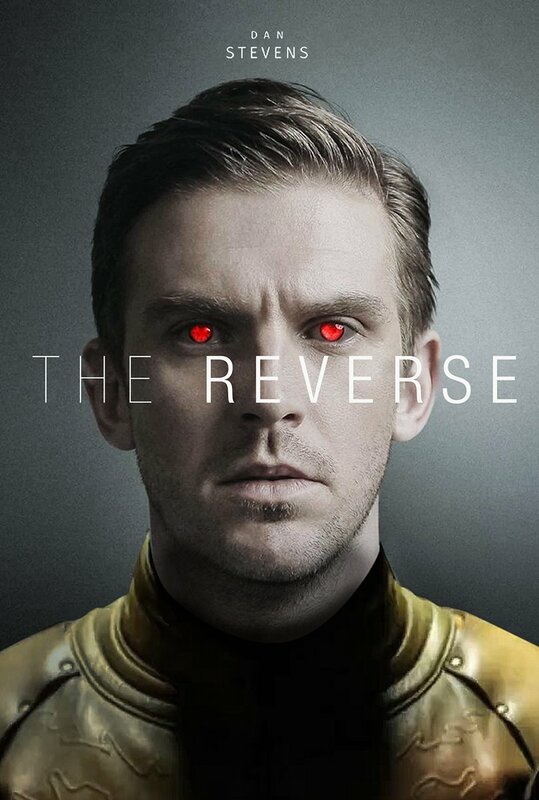 Should Dan Stevens Play Reverse-Flash In The DC Extended Universe? 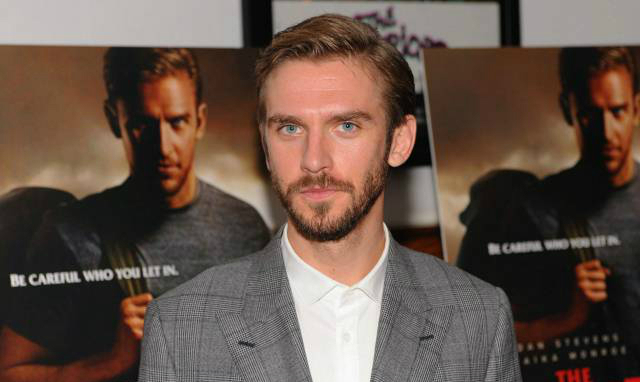 Dan Stevens as Reverse-Flash in the DC Extended Universe? It’s not something we’ve heard anything about in the past, but after seeing fan artist extraordinaire Boss Logic’s latest piece of work, it’s certainly something we can get behind. Before we get to that, though, let’s back up a bit. DC is having some trouble with The Flash. Despite the character being a firm fan-favorite almost ever since his debut back in the 40s, for some reason, they just can’t get his solo film off the ground. Several directors have come and gone, and while Barry Allen is set to appear in this November’s Justice League, the standalone outing has been in development hell for a while now, with still no progress of any kind being made. After Seth Grahame-Smith and Rick Famuyiwa departed, word is that Warner Bros. is now eyeing Robert Zemeckis to direct. 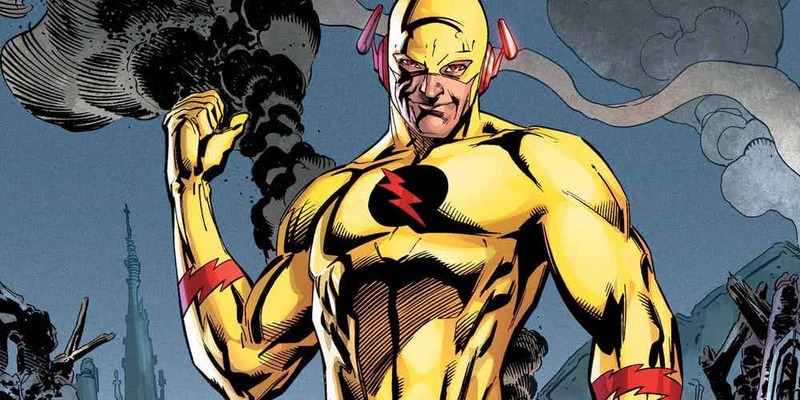 There’s still nothing confirmed on that front just yet, and as such, we also don’t have any idea as to what the plot may entail or even which of the heroes’ rogues could appear, but one likely candidate is Reverse-Flash. Despite the character already having made his mark on the television show, a big screen adaptation isn’t out of the question and if the studio does decide to go with this particular villain for Barry’s first solo movie, who better to play him than Dan Stevens? A rising star if there ever was one, the actor is currently making headlines for his terrific performance in Legion, which ended its first season not too long ago. There’s also his leading role in Beauty and the Beast to consider, which is set to be one of this year’s highest grossing films. As such, his profile is definitely on the rise and while not a household name just yet, hopping into the DCEU can certainly help change that. Again, there’s been no chatter of any sort relating to Stevens possibly being involved in The Flash, but it’s not something we’d have any problem with. And that seems to be a sentiment shared by Boss Logic, who’s debuted the awesome piece of fan art that you’ll see below, showing what the actor could look like as the iconic villain. It might not be a full body shot, but it’s definitely got us excited, as Stevens truly does seem like he’d fit into the role quite well. Don’t you think? Let’s not get too ahead of ourselves, though. First, The Flash needs a director, and only once that’s sorted out can the casting process begin. Still it’s hard not to get excited by this fan art and with any luck, it’ll catch the eye of both Stevens and Warner Bros. and push them into bed together.